↑ "Who dares wins". The Echo. thisisdorset.net. 17 April 2004. Archived from the original on 21 October 2008. Retrieved 14 July 2008. 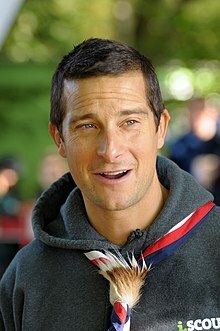 ↑ "Bear Grylls: Man vs. Wild". Discovery Channel. Archived from the original on 14 July 2008. Retrieved 14 July 2008.